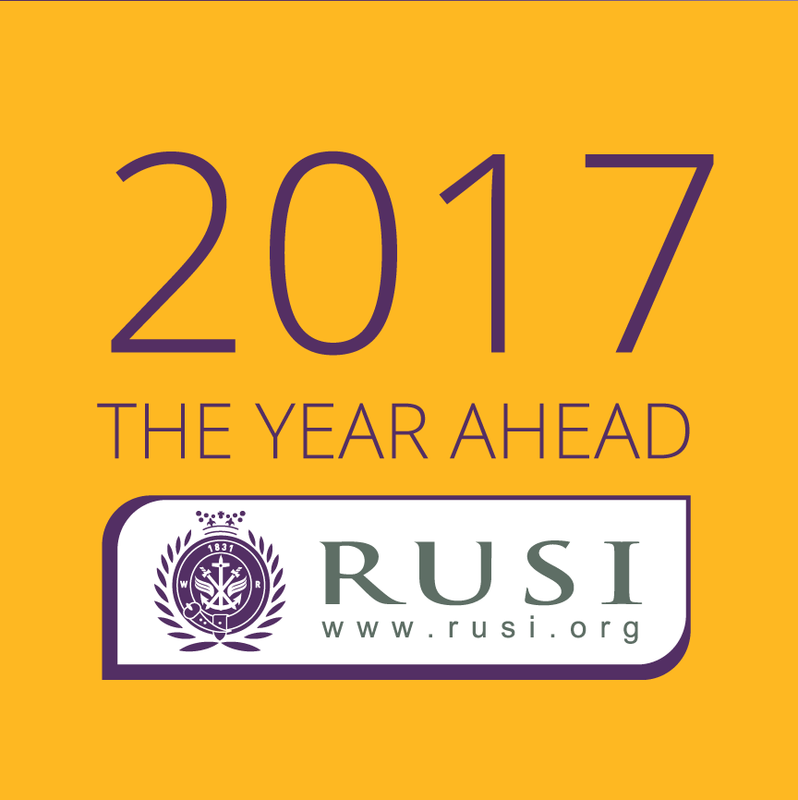 This month I mark my first anniversary as Director-General of RUSI, where I have had the privilege of working with the Institute’s amazing staff and our vibrant network of trustees, advisory board members, fellows and members. Together, we have tried to make sense of what has been a tumultuous 2016! Over the year we have covered a wide range of issues: from countering violent extremism and organised crime, to close monitoring of the Iran nuclear deal, and the ongoing conflicts in Syria and Iraq. We also remain at the forefront of our traditional expertise in defence, offering, for instance, well received assessments of the defence covenant and the F35 programme. We also keep innovating in new areas of study including illegal wildlife trafficking and financial crime. As ever, we welcome your feedback on our work, so please get in touch with thoughts, ideas, criticism and questions. 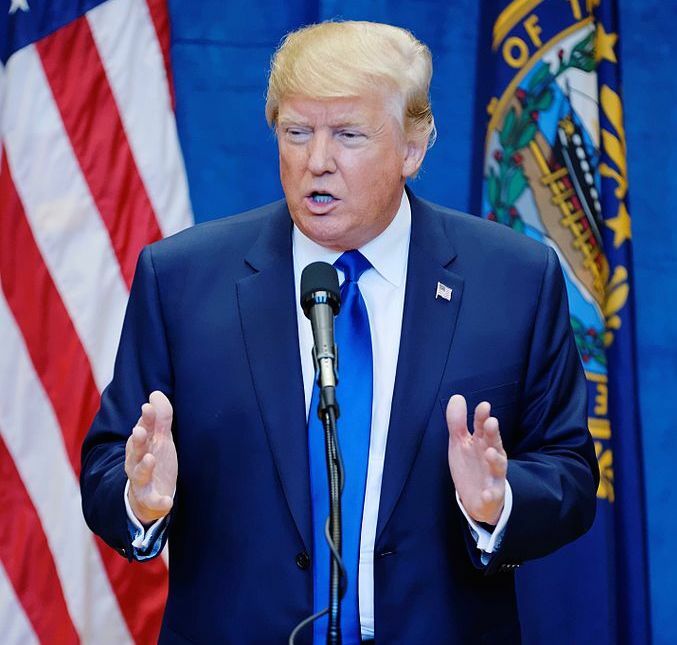 The coming year will be no less challenging and many of my colleagues offer video perspectives for the year in their areas of expertise,including a focus on the implications of Brexit and the election of Donald Trump. We are dedicated to exploring the implications of both for the policy community. As many of you know, we turned 185 this year! We are as committed today to carefully curating our rich heritage and legacy as we have always been. In January, we will be welcoming several new trustees and Advisory Board members. Together, we will be embarking on a new fundraising campaign to refurbish our historic headquarters at 61 Whitehall. As we close the year, we are reminded again of the solemn business of our work. Earlier this week, we were shocked and saddened by the murder of the Russian Ambassador to Turkey, and the terrorist attack on the Christmas market in Berlin, which left 12 people dead and close to 50 injured. Our hearts go out to the families and friends of all those affected by these senseless attacks. Our thoughts turn to all those who are working so hard to ensure our safety this Christmas, not least those troops deployed far away from home. I wish you all a very Merry Christmas and a peaceful and secure New Year! With Brexit and the election of Donald Trump this year, will 2017 be as dramatic? Our diverse range of experts discuss how the defence and international security landscape may change in the year ahead. 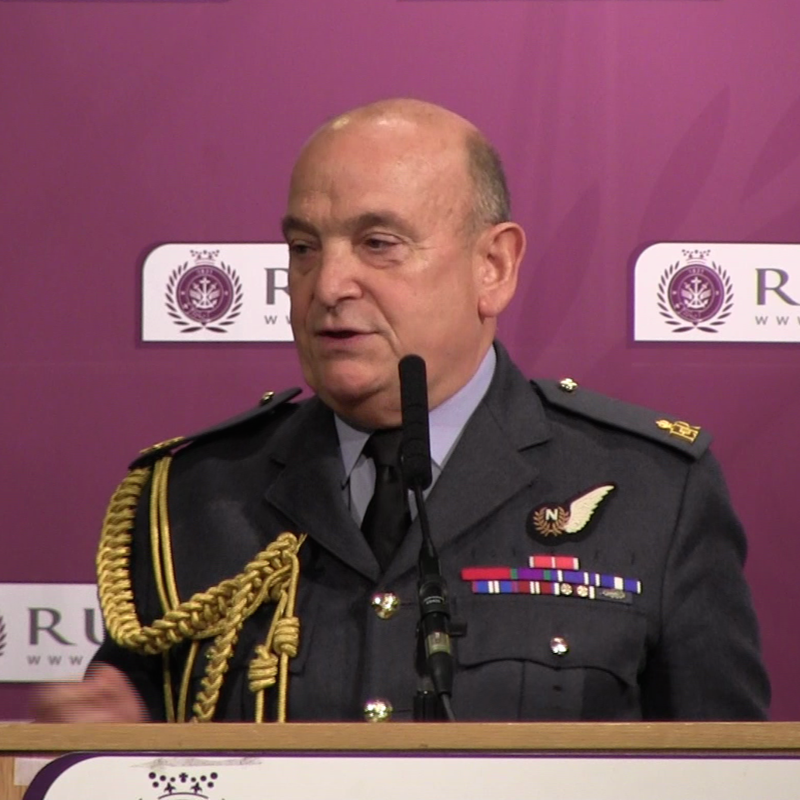 Air Chief Marshal Sir Stuart Peach delivered his first annual lecture as Chief of the Defence Staff at RUSI this week. The UK's most senior military leader offered his perspective on the key security issues of the day and the challenges facing the UK's armed forces. Watch presentation here. 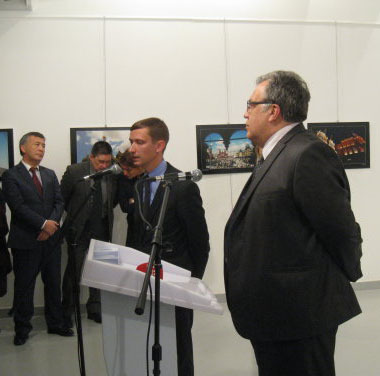 RUSI Research Fellow Michael Stephens on the shooting of Russian Ambassador Andrei Karlov in Ankara. 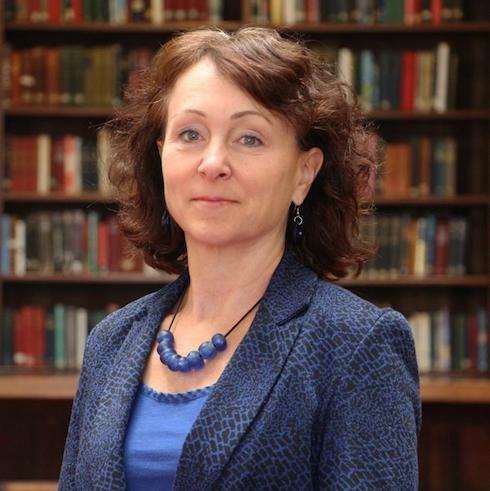 See also: With the global coalition against Daesh meeting in London, Dr Karin von Hippel discusses the latest development in light of the Syrian regime's destruction of Aleppo. China’s seizure last week of a US naval drone in international waters has drawn attention to bullying by China throughout South East Asia. And that affects both big and small countries, such as Singapore. Examining Germany's new foreign policy, this article considers how Germany is working with countries such as Saudi Arabia, what pitfalls may lay ahead for both sides and what they will gain from a successful relationship. A Cheap and Cheerful British Navy? Examining the latest, government-commissioned report on Britain’s national shipbuilding strategy, this commentary argues that clear military judgement and the lessons of naval combat must be prioritised over economic considerations. This commentary examines the global fight against money laundering and financial crime, with particular reference to recent decisions by both the Indian government and the ECB to withdraw certain high-denomination bank notes. Almost a year after the Iran Nuclear Deal came into effect, this paper examines how financial institutions have approached Iran after the lifting of sanctions. It also highlights the need to update international standards on counter-proliferation finance in order to ensure that attention on proliferation financing does not disappear in the slipstream of the Iran agreement. "In these cities on Tuesday four scattered but brutal events illustrated the diffuse and confusing nature of the terrorist threat we now face. The murder of a diplomat, the driving of a truck into a crowd at a Christmas market, a shooting at a mosque and the conviction of an attempted mass murderer of Muslims in New York will all have different consequences and they involve very different groups and ideologies. Yet they are all part of the same phenomenon, both predictable and confusing at the same time. 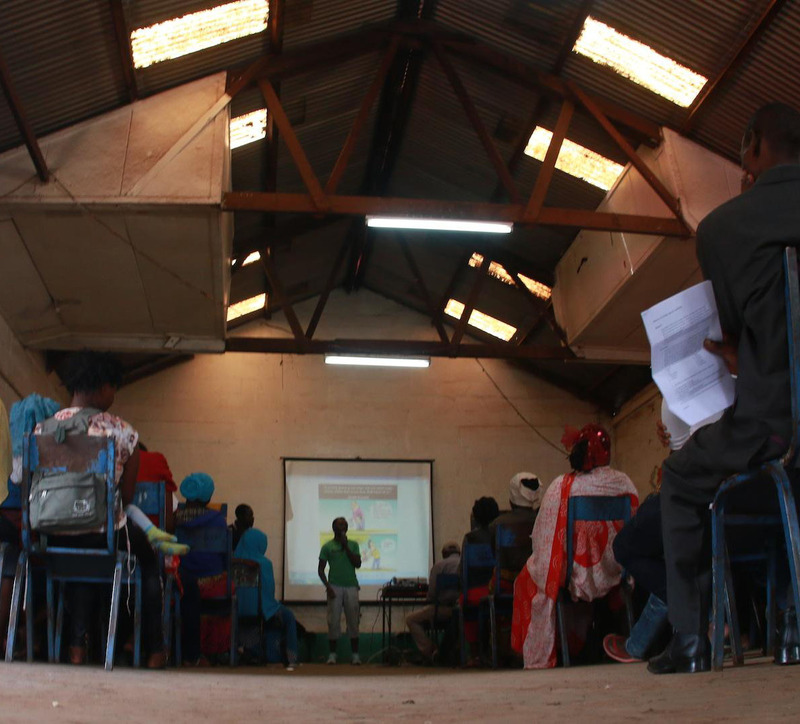 Together they show how acts of terror on random civilians now appear to have no borders, with events in far flung lands tied inextricably to our daily lives at home." "When you have an open event, something that’s almost ad hoc such as a Christmas market, then the need to have greater security measures has become more pronounced in light of these events in Nice and now in Berlin,” he said. “Now designers and scientists have got the technology to create aesthetically pleasing barriers to prevent cars from ramming into buildings." 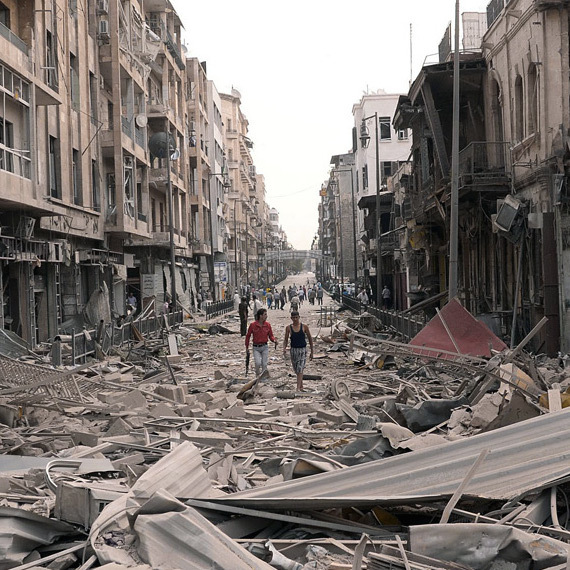 "The regime has mostly ignored ISIL,” said Karin von Hippel, a former State Department official who worked on the Syria issue for six years until November, 2015. "You would be hard pressed to find many instances of the regime attacking ISIL—and the few sporadic attacks that have taken place have targeted more civilians than ISIL fighters."